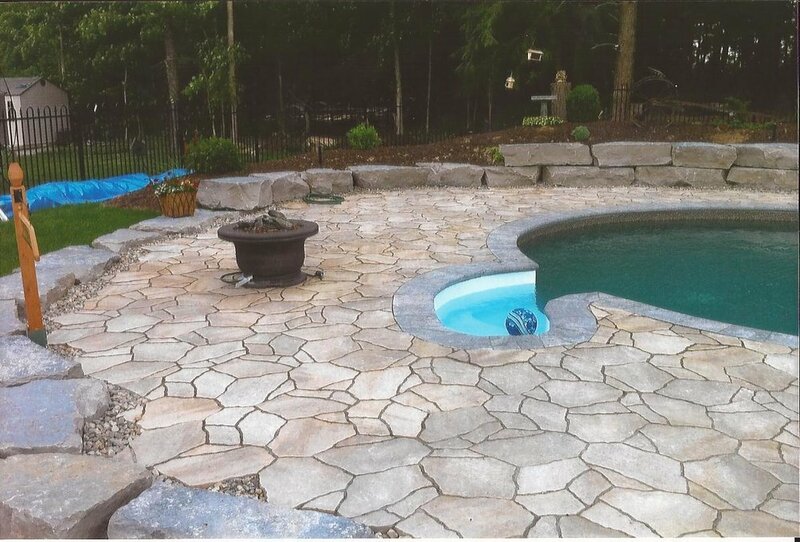 Unique Pools & Landscaping Inc. See us on HomeStars.com! 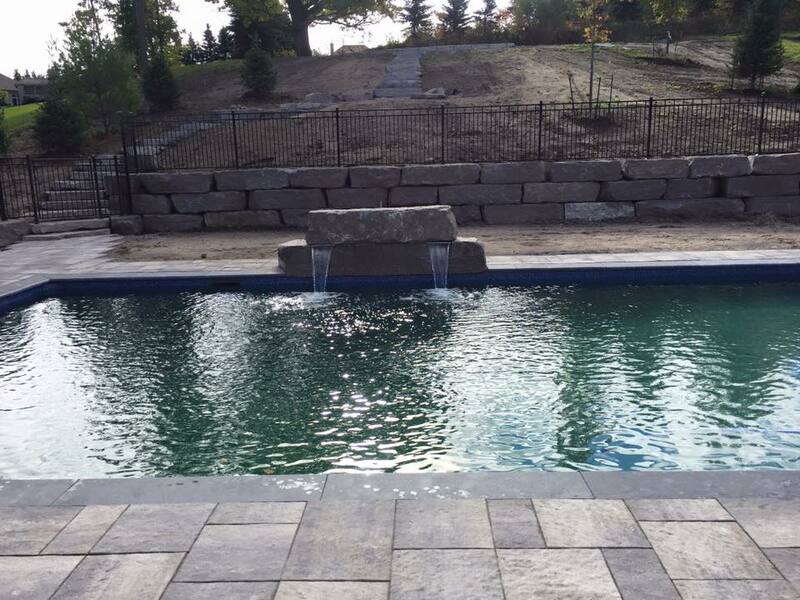 Serving Barrie, Orillia, the Muskokas and surrounding communities. 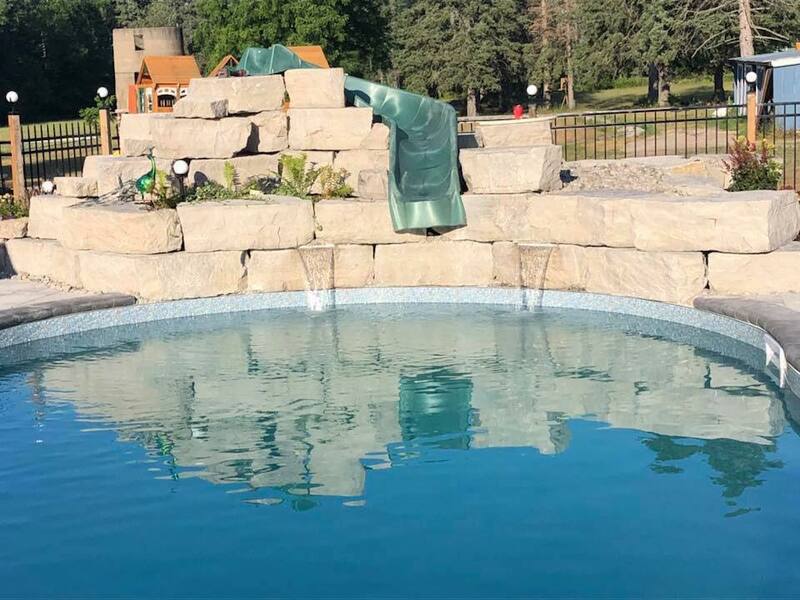 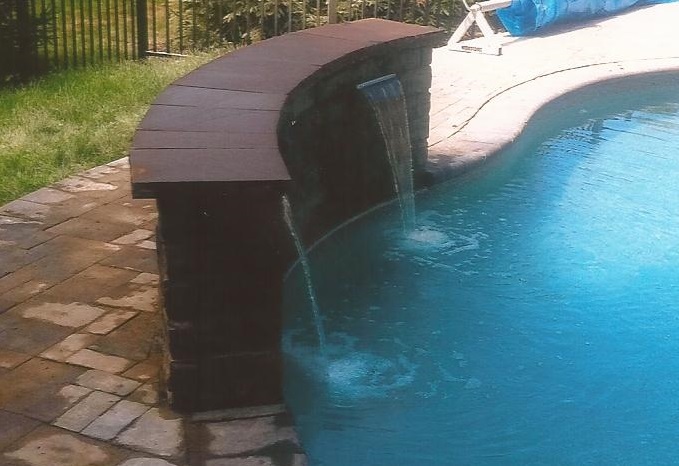 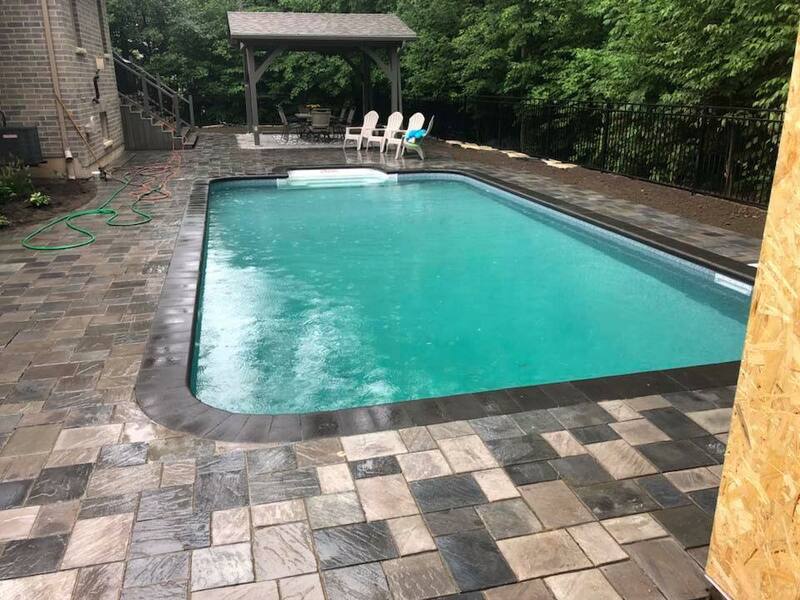 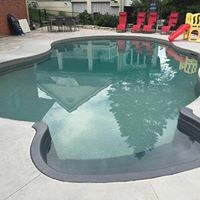 Unique Pools and Landscaping Inc. proudly operating and creatively installing pools and building functional landscapes for residential and commercial properties. 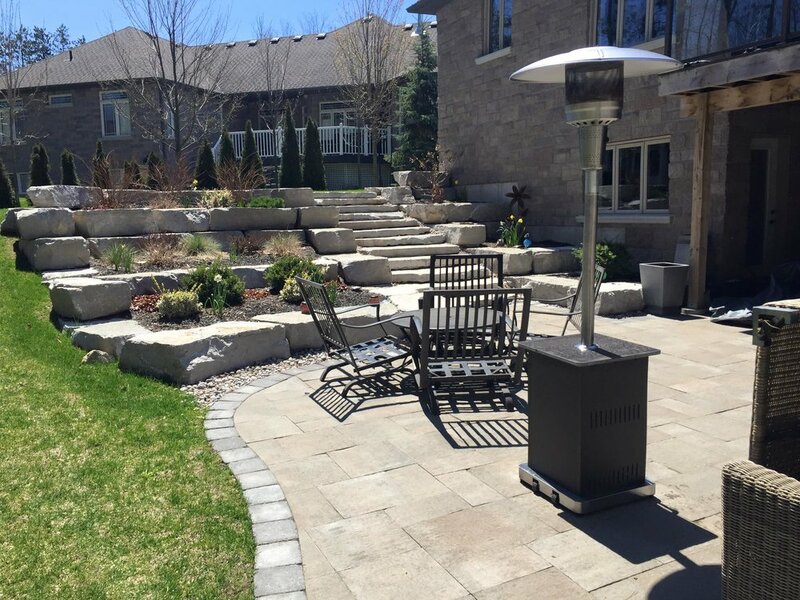 We have over 17 years experience in the industry and will listen to your needs and expectations in order to transform your backyard into the retreat you always hoped for.